If you are one of those forgetful people, you probably tend to forget a lot of important people’s birthdays. To avoid this from happening, we have forgot a fantastic range of birthday calendar templates. The templates are available in a month-wise pattern and also an annual pattern. 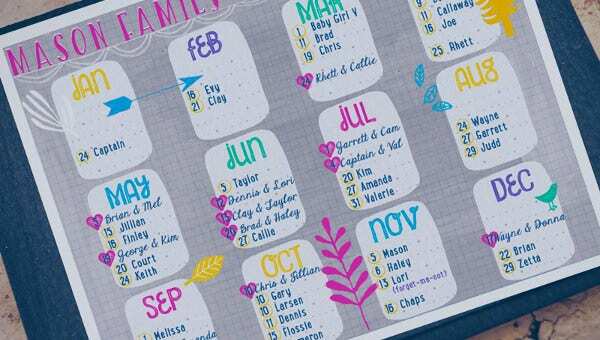 You can jot down the birth dates of friends and family on the relevant month. 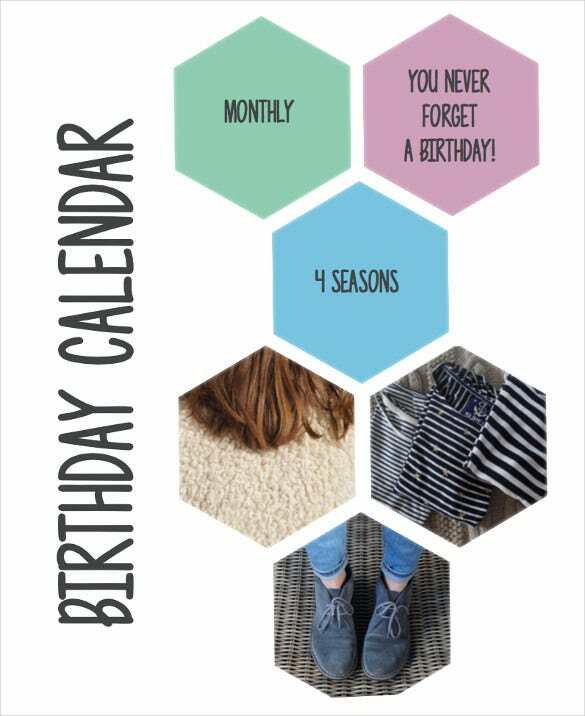 You can also see Birthday Hat Templates These calendar sample templates come in several formats for you to choose from, you can even email them to your assistant so that they can give you reminders of upcoming birthdays. 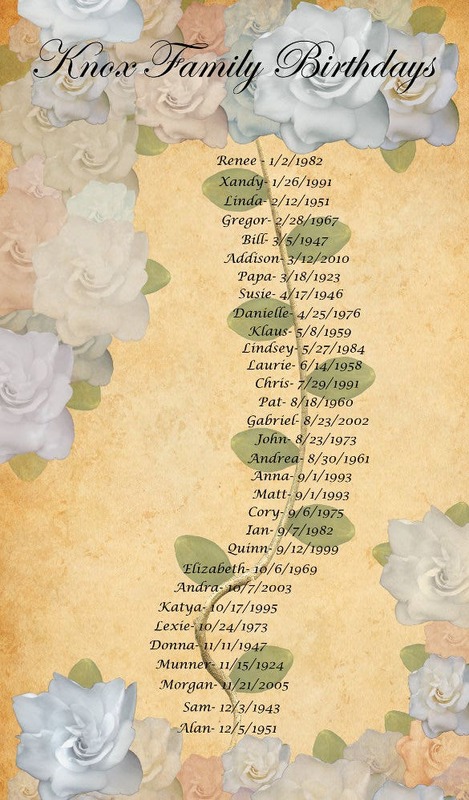 These useful Birthday Templates example prevent you from getting into trouble with loved ones for forgetting a birthday. 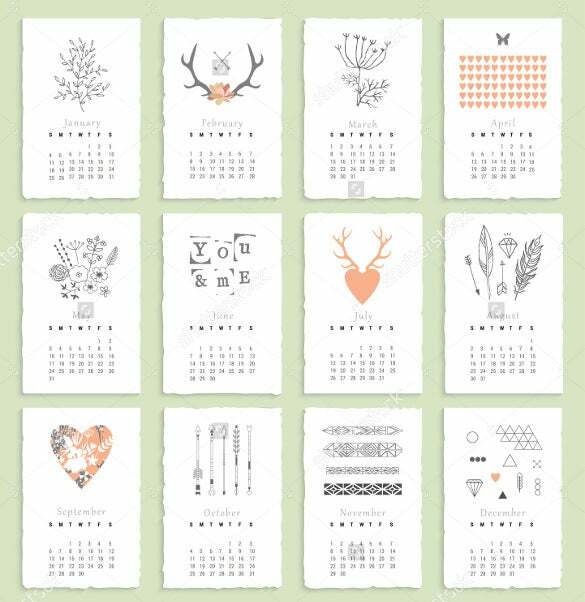 The easy to print birthday calendar template includes free fonts and help files. 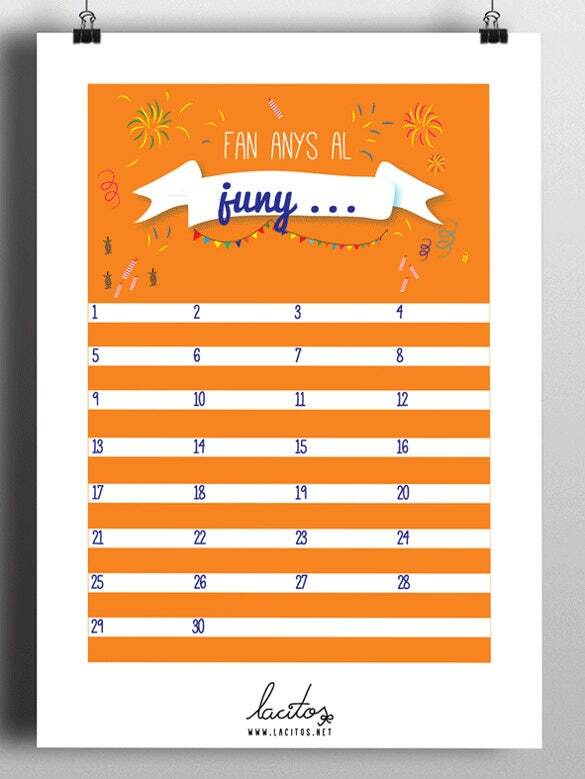 This is a completely editable template which can rightly be used in the form of a daily planner also. 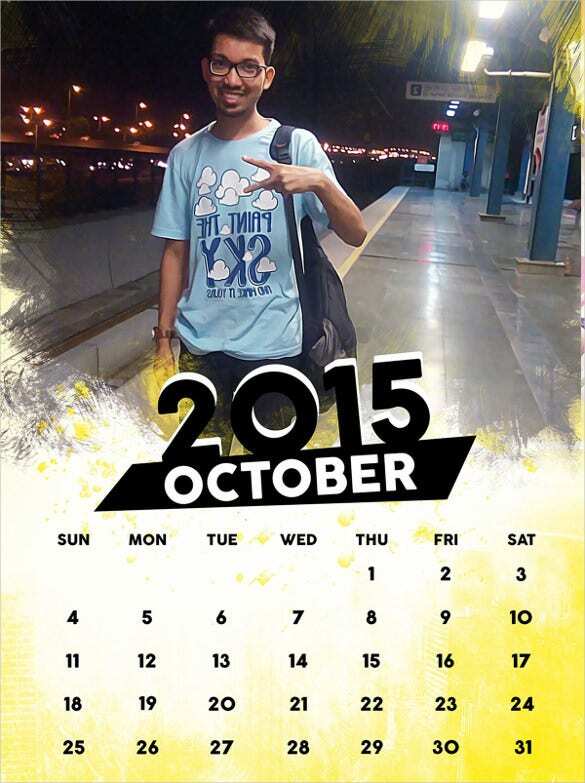 It is one of the best templates for tracking birthdays in the easiest and the most attractive manner. 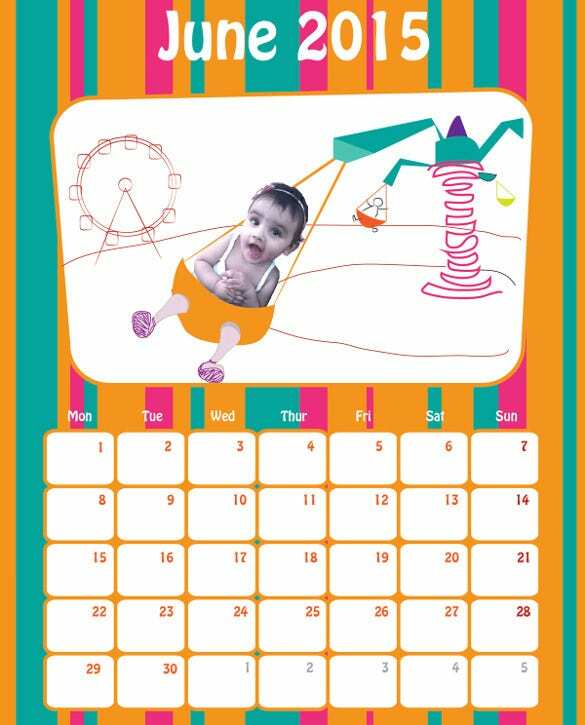 The family birthday calendar template is one perfect tool for individuals who have many family members and friends. The template has an editable format allowing its users to save content and edit them from time to time. 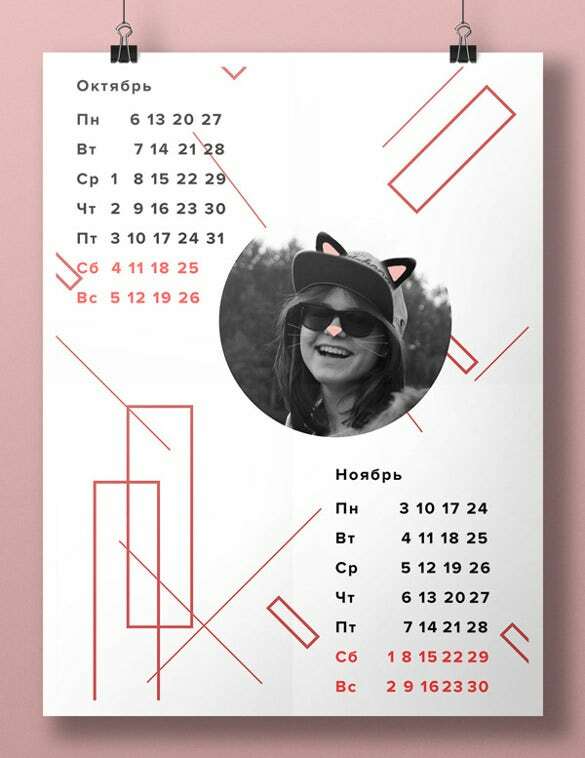 The attractive birthday calendar template can be used for recording or keeping a track of the birthdays of colleagues, family members, friends, group of friends and teams in the easiest way possible. 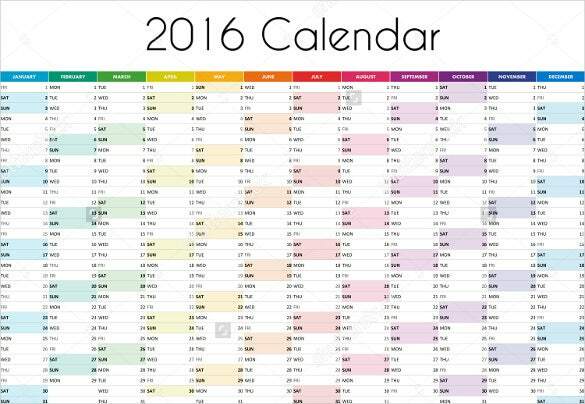 The template features columns for different months and comes in print-ready format. 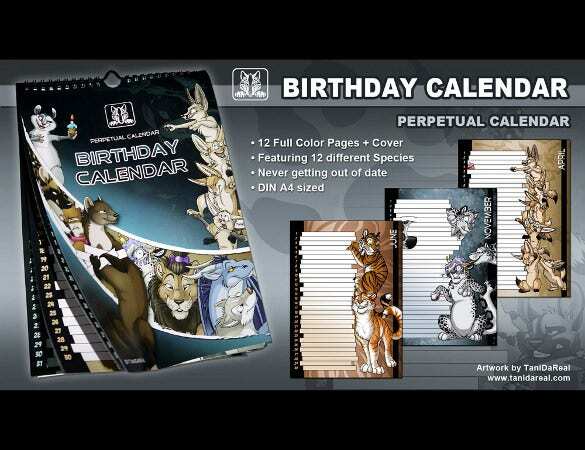 > Why Do You Need Birthday Calendar Templates? 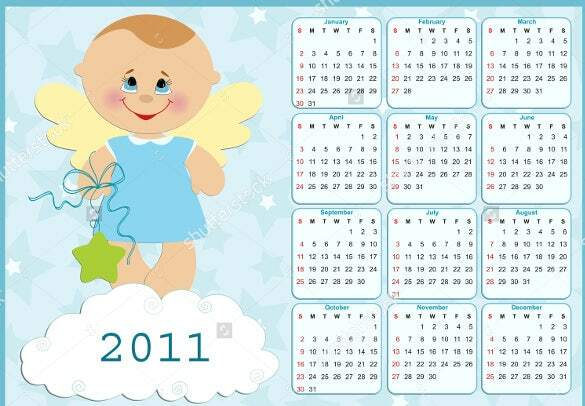 If you forget the birthdays of your friends and family members frequently then it is important for you to make use of birthday calendar templates. 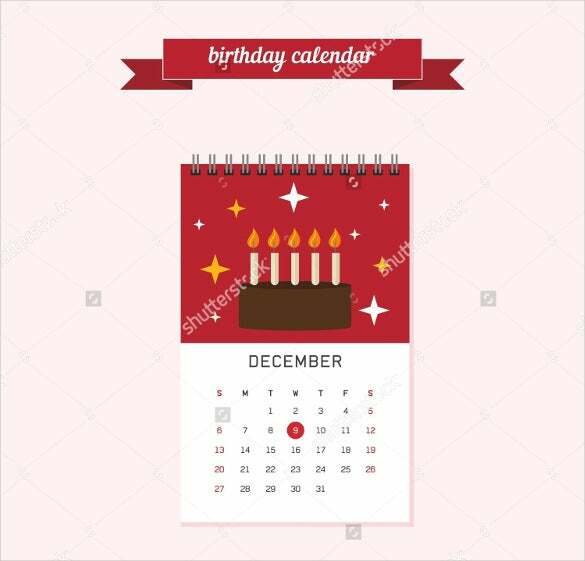 For individuals who need to rush around looking for the best birthday presents for their friends and family members because an important birthday just slipped out of their minds, the birthday calendar templates can be of good use. 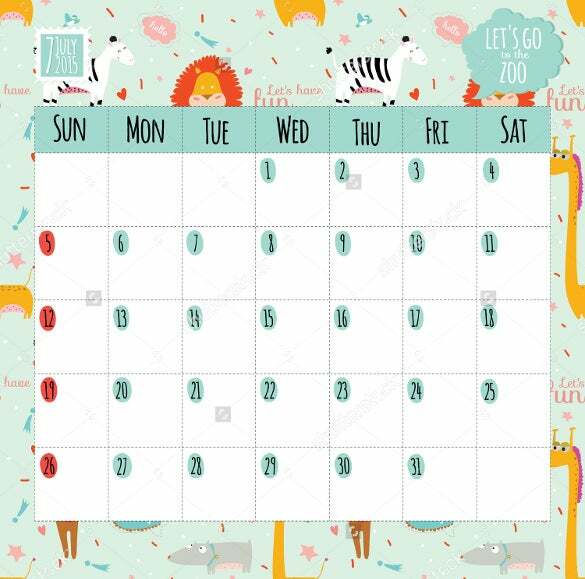 Birthday calendar templates are versatile and practical birthday planners that help you in not forgetting important birthdays no matter what the circumstances are. 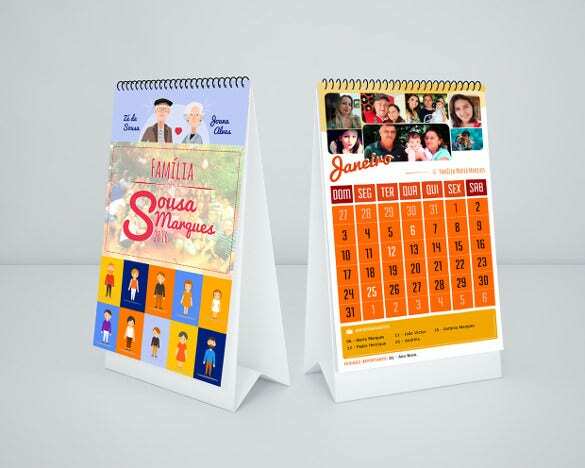 These templates are available in layouts of different varieties and can easily be printed as well. 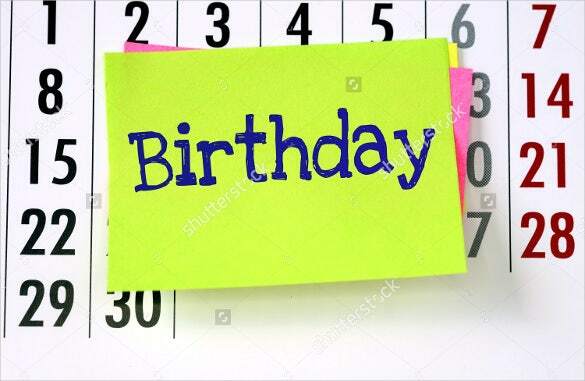 > When Do You Need Birthday Calendar Templates? 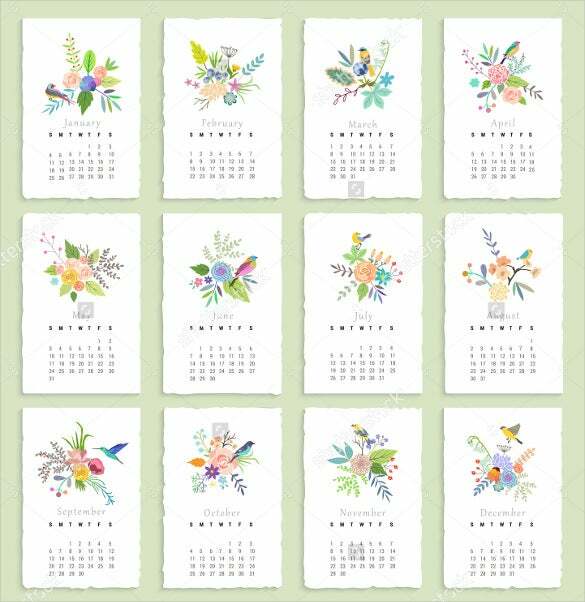 Birthday calendar templates look professional and they are even available in fun versions featuring the months of the year giving the users the flexibility of entering the names and the dates of specific birthdays. These templates can never go out of date because they do not feature the years. 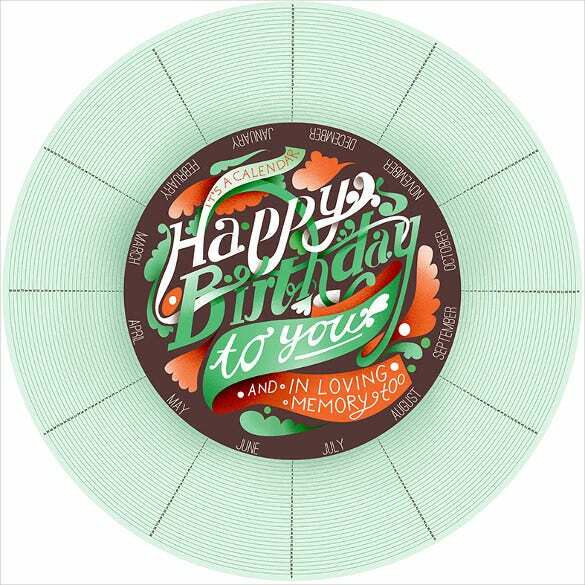 They are considered perfect for the purpose of recording the birthdays of friends and family members, colleagues, school or group friends, classmates and organizations. These templates can be used very easily. They can be used for creating a complete list of birthdays that can even be saved and new birthdays can also be added and other changes can be made as per requirements. 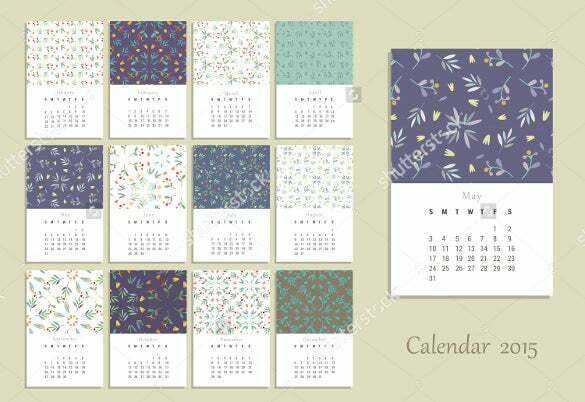 > What Are the Benefits of Birthday Calendar Templates? 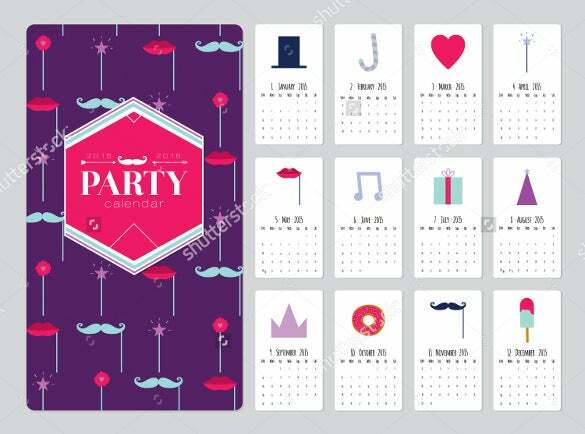 Birthday calendar templates are all about celebrating a special day while conveying a lovely message. These templates are available in varied designs, styles and colors and they can easily be customized and finalized. The templates can either be printed or downloaded and saves in electronic formats. They are available in categories serving different age groups, genres and themes reaching out to everyone. 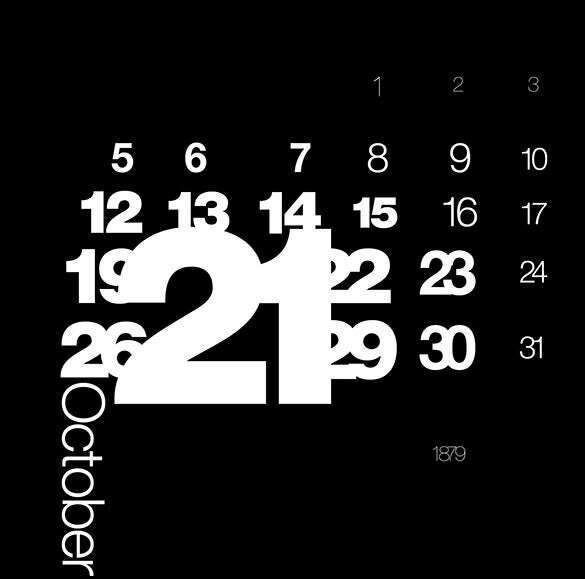 With the huge available of birthday calendar templates in different varieties, there is nothing for you to wait. Choose the best birthday calendar templates and nail right on the spot for getting exactly what you desire.